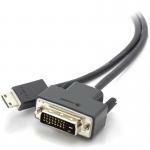 ALOGIC Pro Series High Speed HDMI Cable with Ethernet - Male to Male Ver 2.0 cables are designed to transmit HDMI digital video and audio signals. 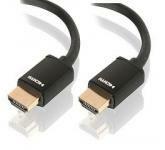 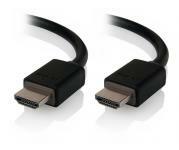 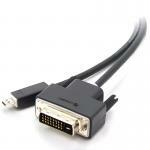 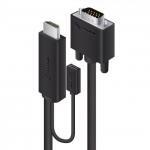 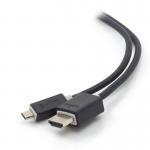 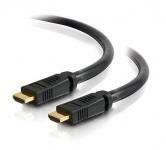 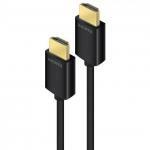 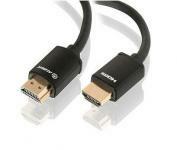 Alogic 2m Carbon Series is a custom designed cable which provides carbon fibre like fit and finish on a HDMI cable. 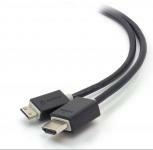 With the ultra-flexible design, it is easy to install and use even in places with tight spaces and angles. 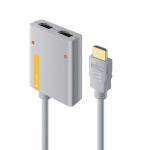 ALOGIC Carbon Series offers exceptional performance for all HDMI applications with its custom designed cable providing carbon fibre like fit and finish on a HDMI cable. 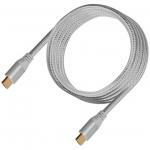 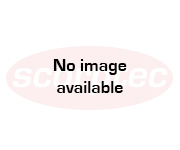 This ALOGIC 10m HDMI cable is a high speed HDMI cable with Ethernet (Male to Male), designed to transmit HDMI digital video and audio signals. 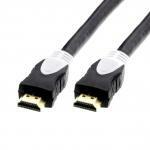 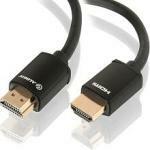 ALOGIC 20m Active Booster HDMI Cable, HDMI to HDMI, Supports ARC, 4K, 3D and Ultra HD. 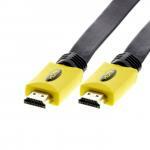 ALOGIC Active Booster HDMI Cable, HDMI to HDMI, Supports ARC, 4K, 3D and Ultra HD.